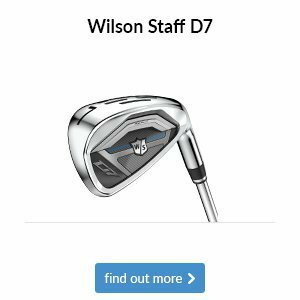 Welcome to this week's newsletter, bringing you all the latest news, events and offers from here at Dibden GC. We hope you're having a great week on and off the golf course. What are your current personal bests? 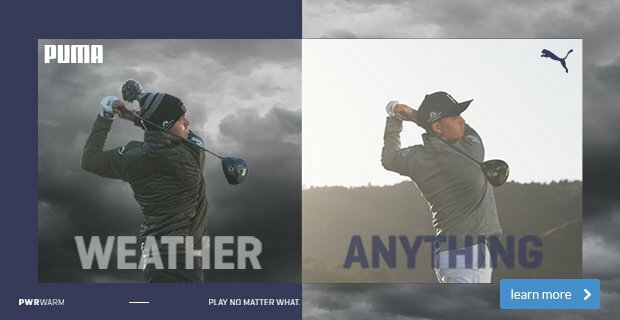 I’ve never spoken to any golfer in the pro shop who doesn’t want to play better and arguably playing better golf will give you more enjoyment and make you want to play more often right? 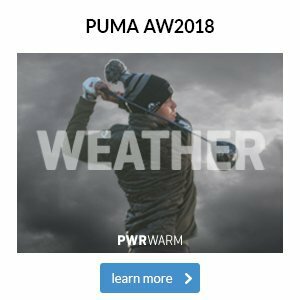 So how do you play better golf? 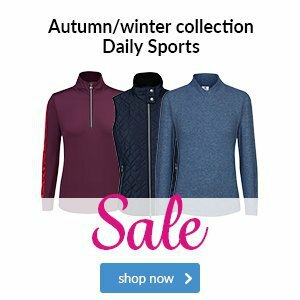 regular PGA coaching? 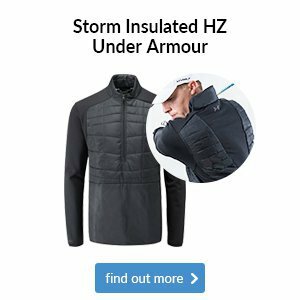 New equipment? Playing more often? Practising more often? Being in better physical shape? 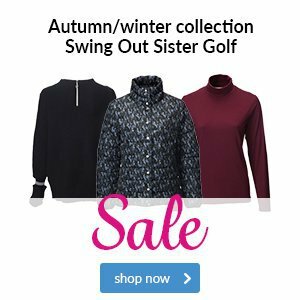 Well, all of these would no doubt help but remember this is a hobby, time can be precious and we cannot all be the next Rickie Fowler so lets start with some small aims and goals initially which long term WILL improve your game. If you were a runner you would have a personal best for all sorts of distances that you decide to travel, as a golfer the biggest PB is you score and to improve that you must excel in all the skills of our great game. Pushing the big PB to one side lets focus on a few small PB’s to start with over the next month. At the end of February please come and show us (John, Nathan and Paul) your results. 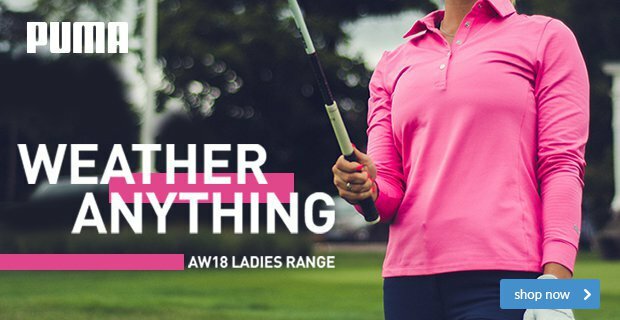 We’re hoping that with a little practice in between you rounds the results will prove successful but you will no doubt enjoy the challenge at least. 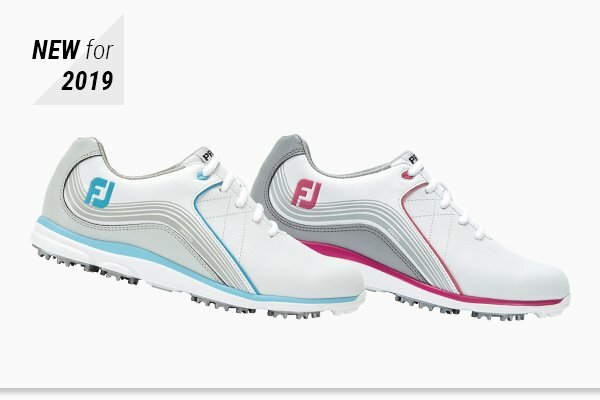 The men's Pro/SL has been one of the best-selling shoes on the market for a few years now, and FootJoy has brought a ladies equivalent to market for 2019. 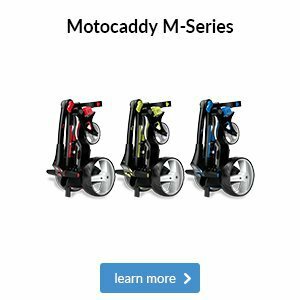 As soon as you slip these on, you'll notice superior feel and comfort both on and off the course thanks to supple cushioning throughout, not to mention brilliant traction as a result of its MaxGrip outsole. 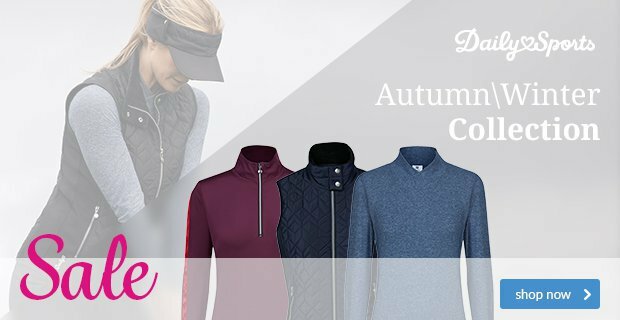 Be one of the first golfers to own a pair by clicking on the link below. 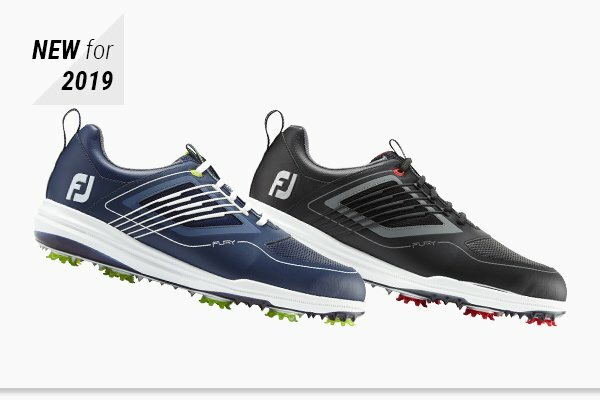 Arguably FootJoy's most eye-catching shoe for 2019, the Fury has been designed by Rafa Cabrera-Bello and won't disappoint when it comes to style or performance. You'll immediately notice the Fury's snug fit as soon as you put them on, with the added enjoyment of padding around the ankle. When it comes to performance, you can expect fantastic traction and stability making this the perfect all-round shoe for 2019. 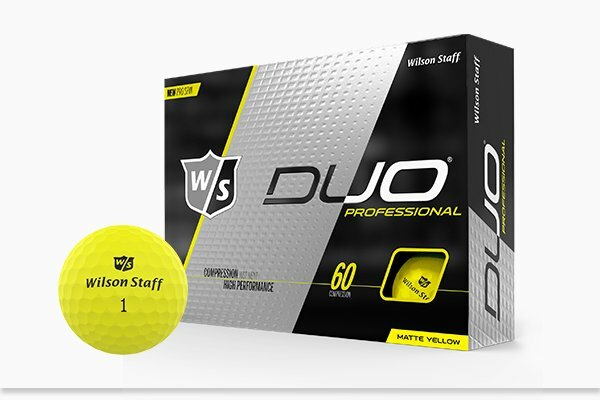 Wilson Staff's DUO Professional features a cast Urethane cover for tour-preferred control within your short game. 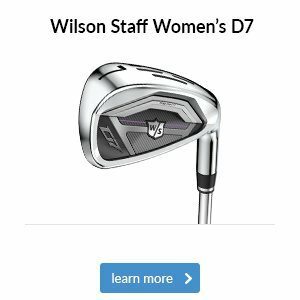 Its low core compression is what gives it such an incredibly soft feel through the bag, making it a golfer's dream to play with. 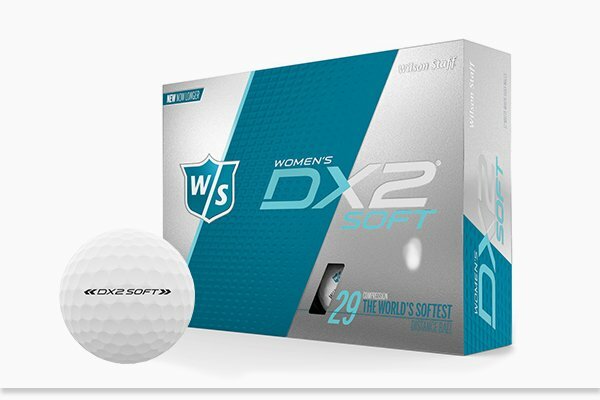 The DX2 Soft Lady is a two-piece ball, which flies further on a higher flight for those of you looking for better shots off the tee. 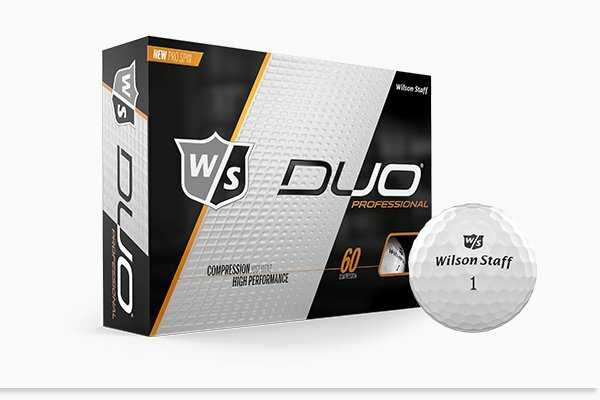 Wilson Staff say this is the 'world's softest distance ball', so why don't you pick up a sleeve to try out? 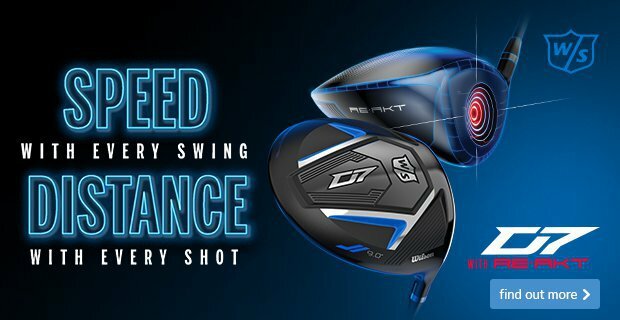 The DX2 Soft is a two-piece ball, which flies further on a higher flight for those of you looking for better shots off the tee. 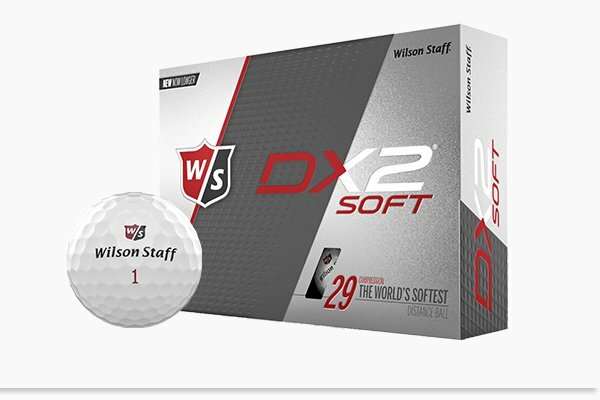 Wilson Staff say this is the 'world's softest distance ball', so why don't you pick up a sleeve to try out?